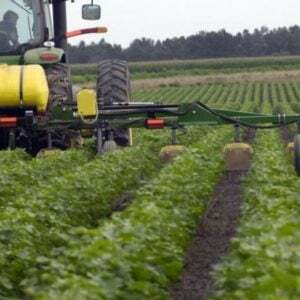 France will continue to work towards removing the herbicide glyphosate from use by 2021, President Macron has confirmed, despite MPs overwhelmingly rejecting the proposals in a vote on Monday [May 28] night. Benjamin Griveaux, spokesperson for the President, declared today that “it will be done”, even if it is not “written in law”. 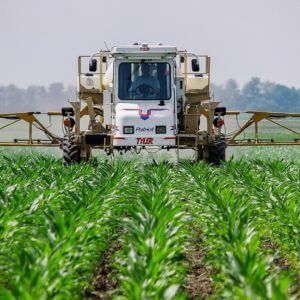 “The commitment of the President of the Republic towards removing glyphosate within three years is clear,” he said, in a radio interview with news source France Info…. 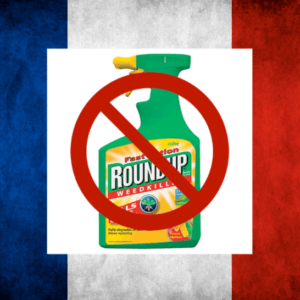 The announcement comes less than one day after MPs in the Assemblée Nationale overwhelmingly rejected amendments that would aim to remove the herbicide – which is the most-used in France – from circulation. 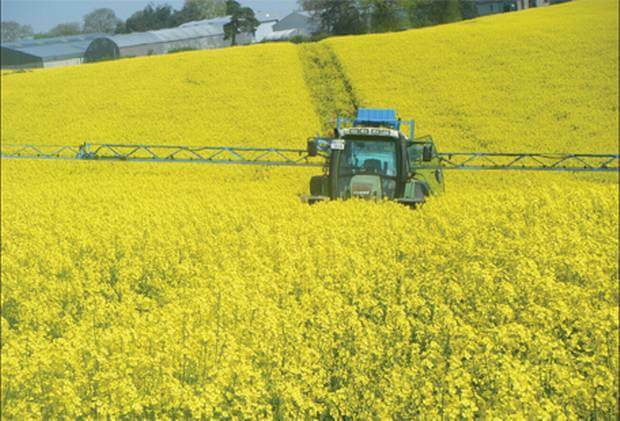 An amendment that would have legislated to remove the herbicide from May 1 2021, was rejected by 63 votes to 20. 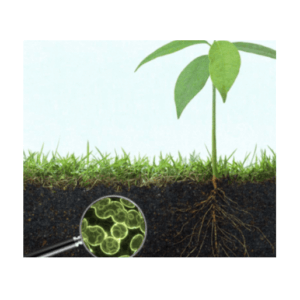 Yet, President Macron had already promised that the substance would be forbidden in France by 2021, despite the European Union’s controversial decision to renew the herbicide’s licence for the next five years.